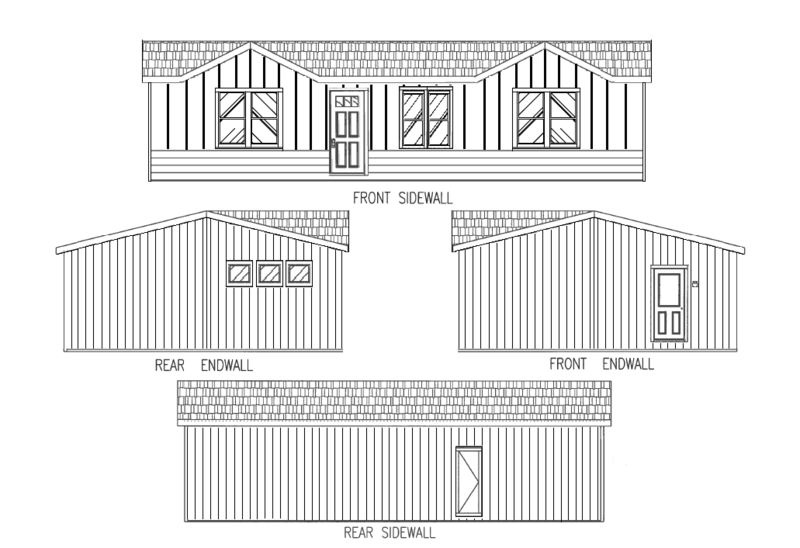 As times and economic conditions change, there is currently rapid growth in the need for secondary dwellings on your existing property. 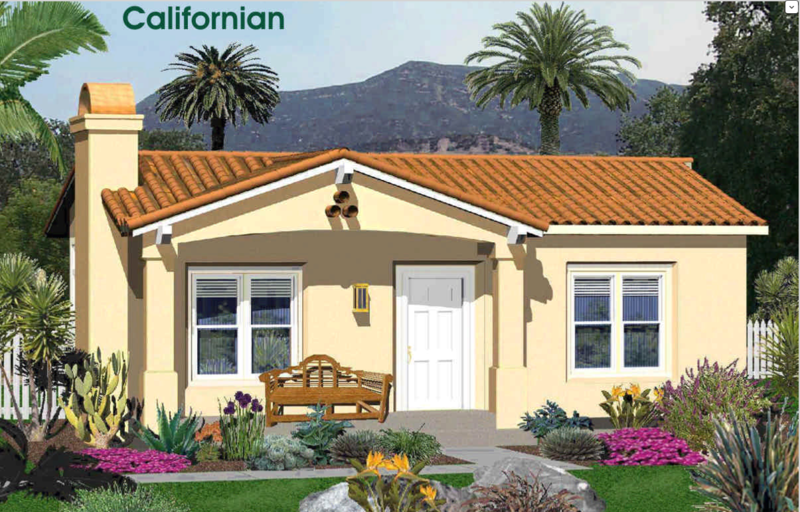 Today many families have needs for additional housing on their property for aging parents, a growing family, adult children living at home, rental units for additional income, art studios, home offices, a quiet space to get away for some badly needed relaxation. 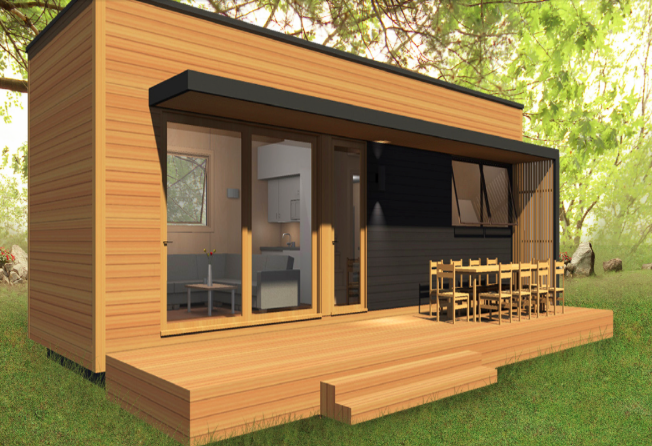 The uses for these tiny homes are endless. 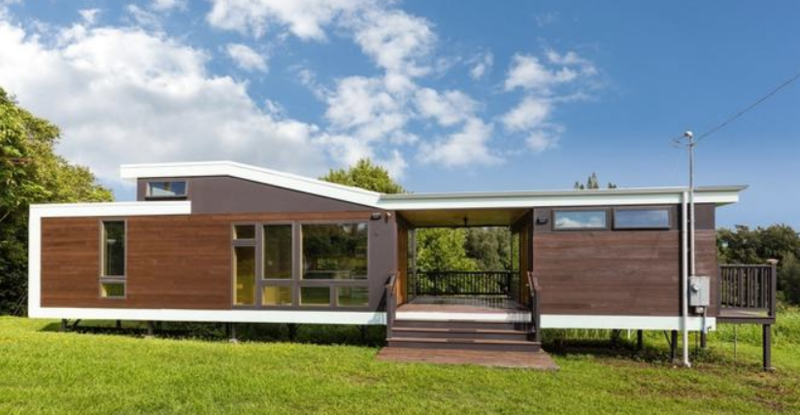 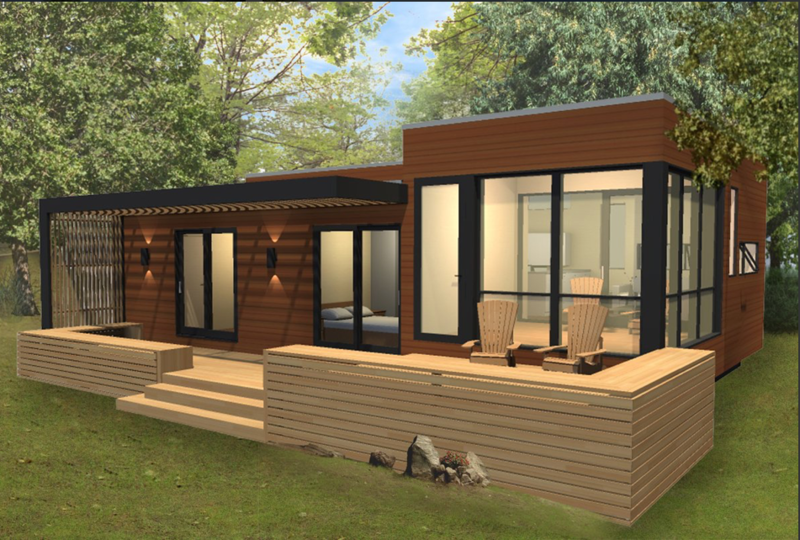 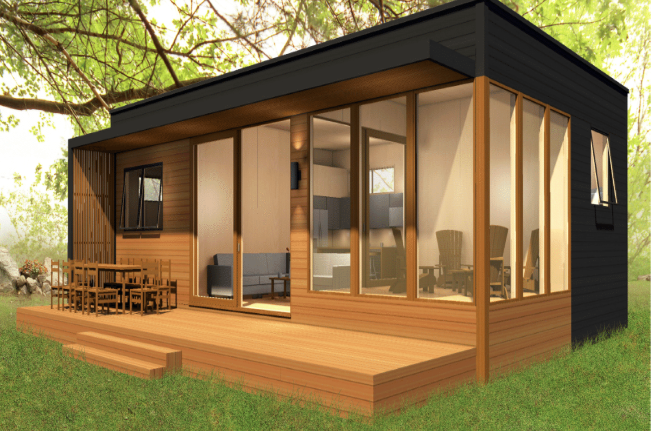 Ferris Homes offers backyard tiny homes and cottages to meet these needs. 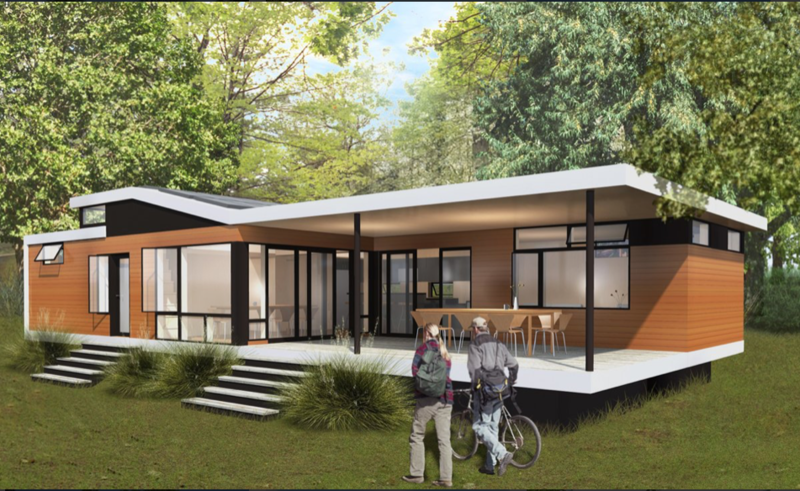 Some cities and counties are offering special permits to encourage building these units on existing home properties in order to offer more affordable housing in the local area. 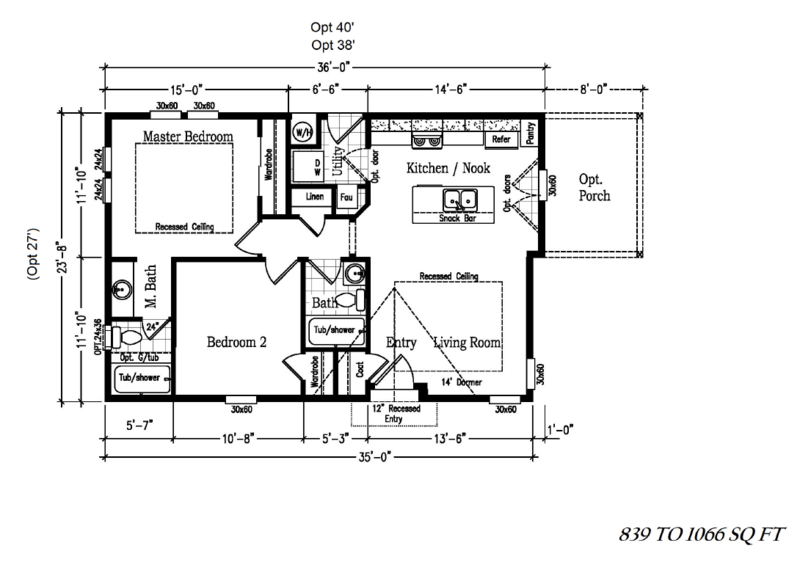 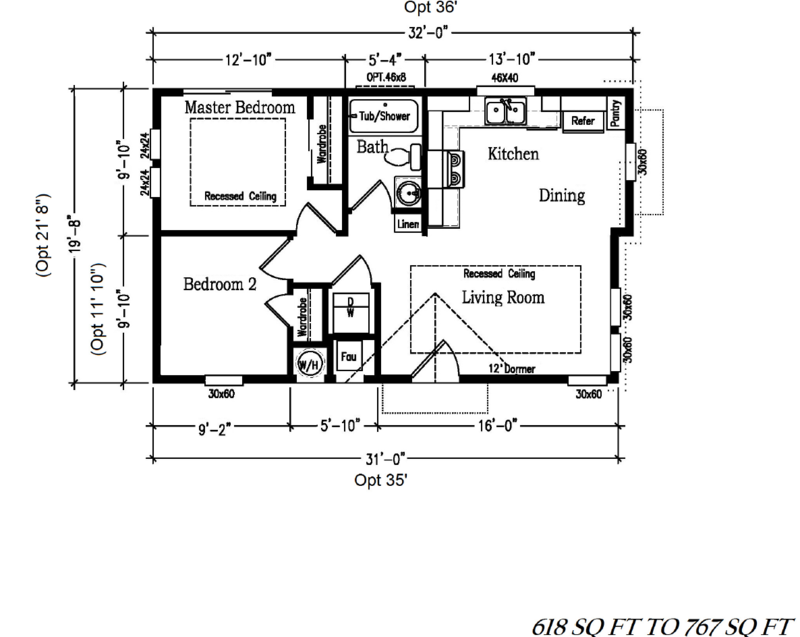 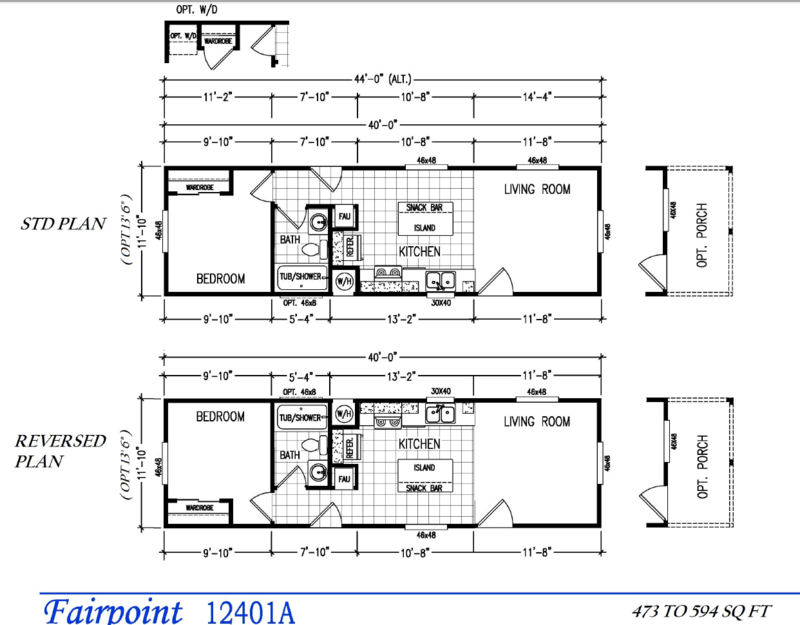 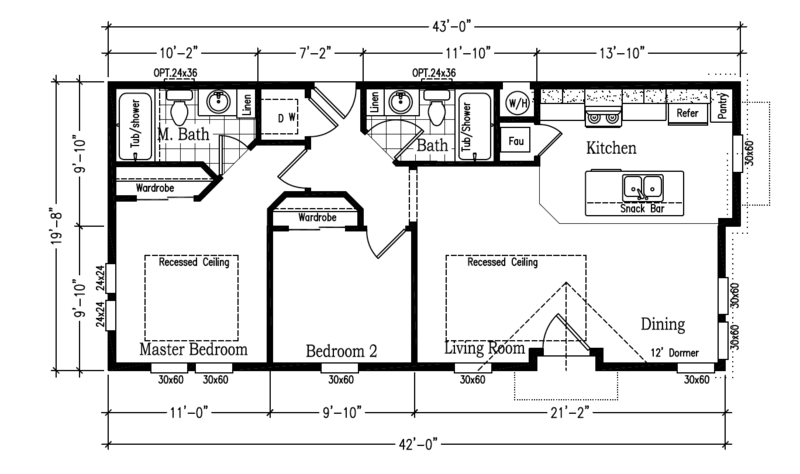 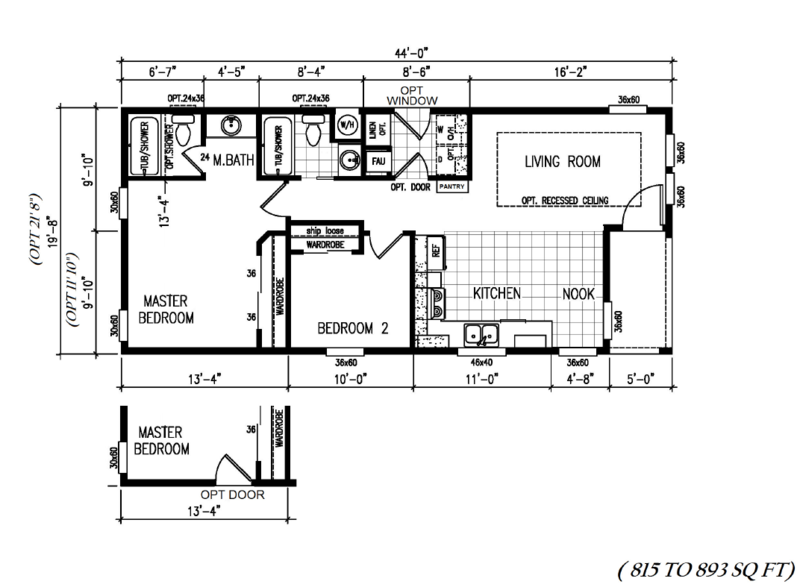 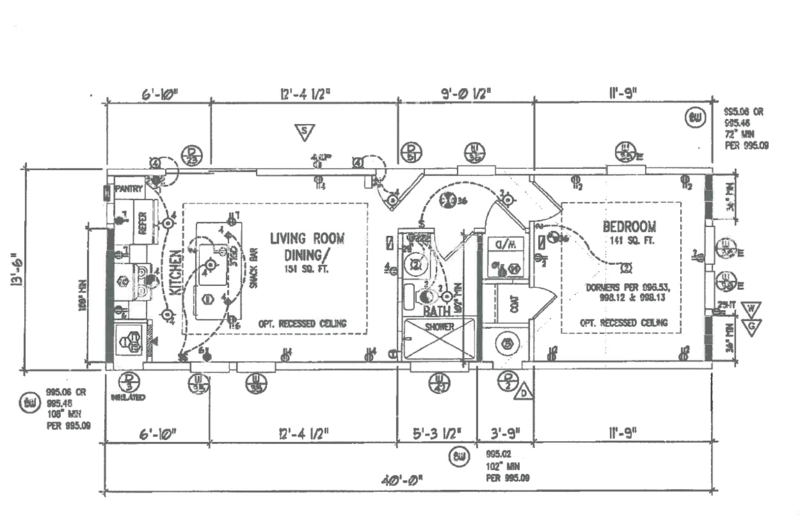 Below you will see several floor plans of the many we offer. 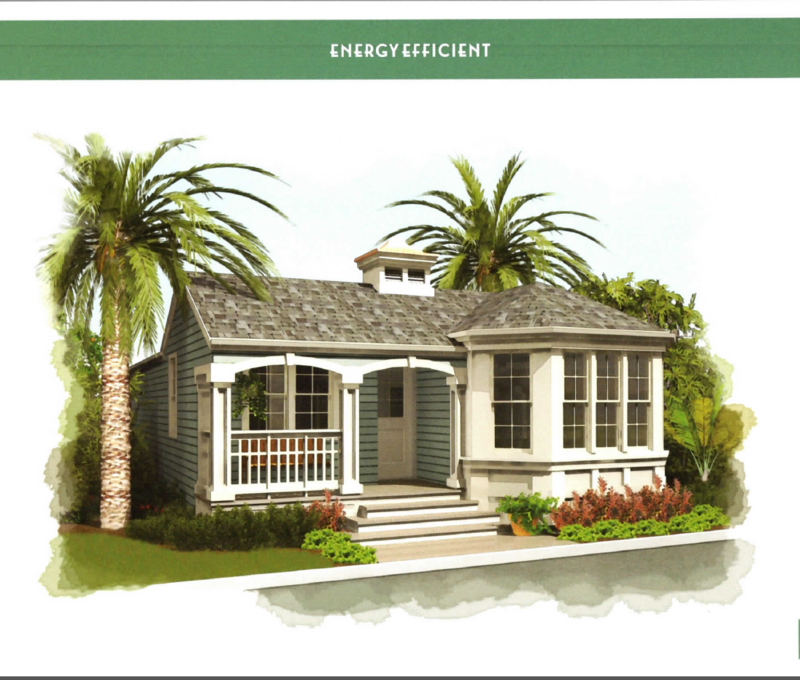 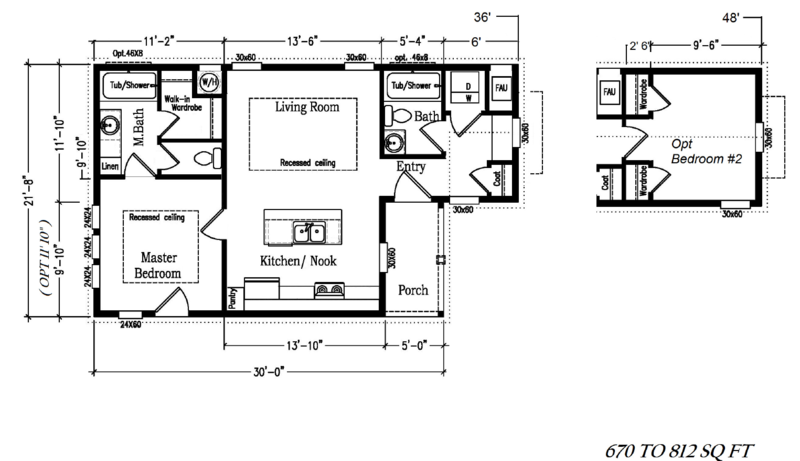 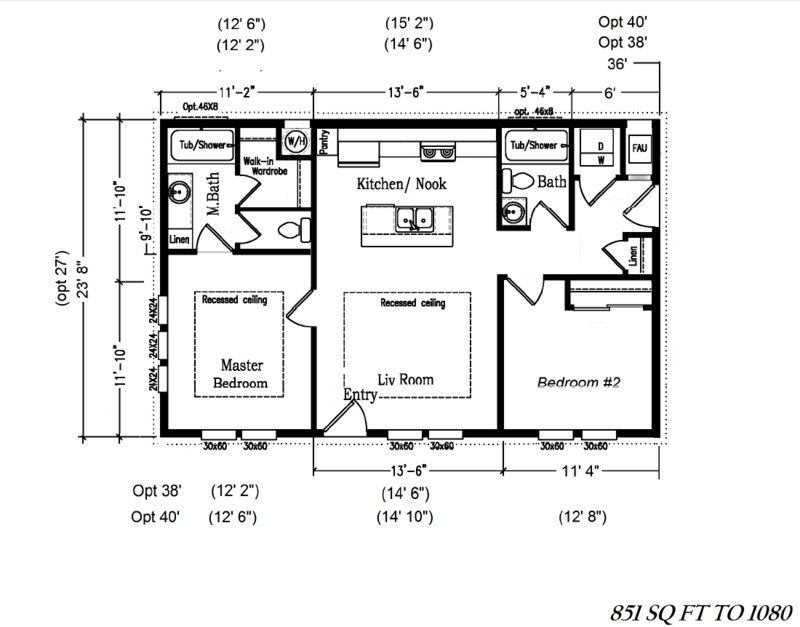 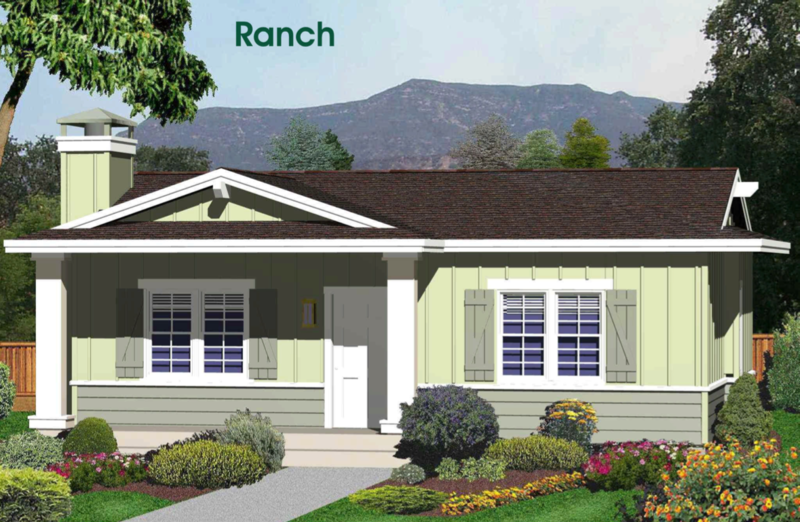 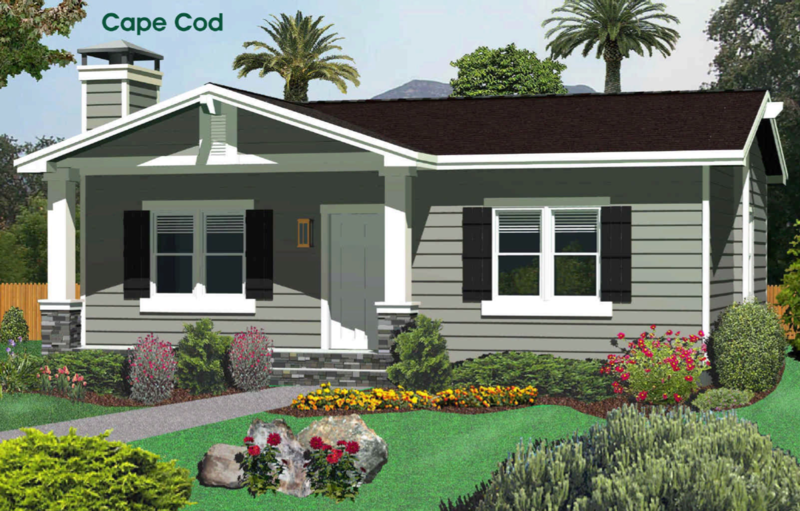 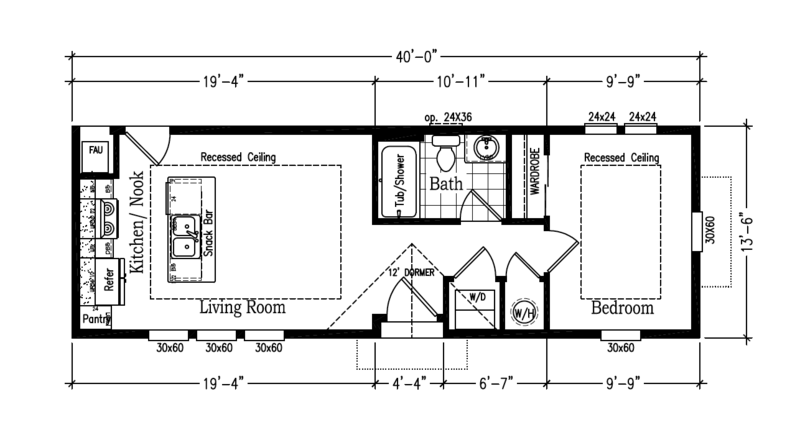 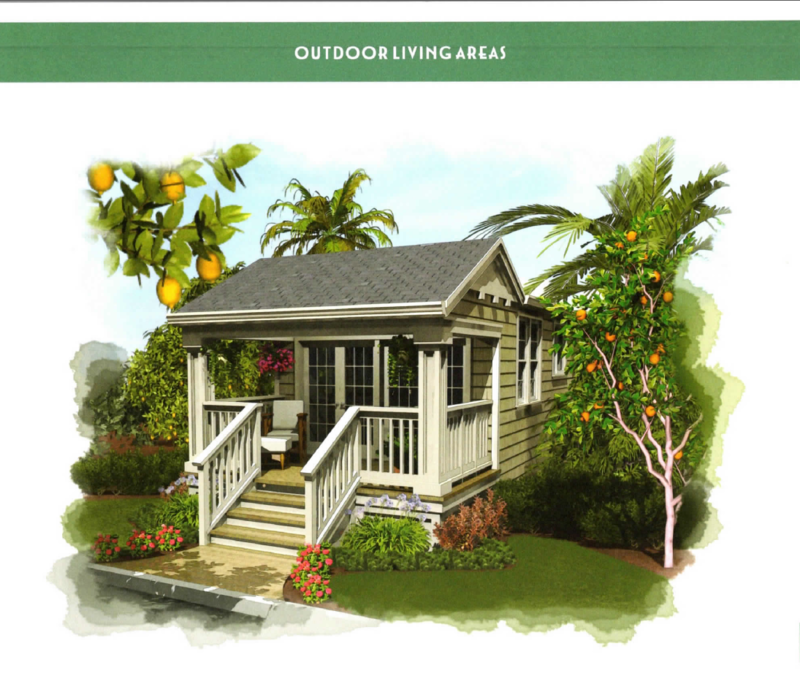 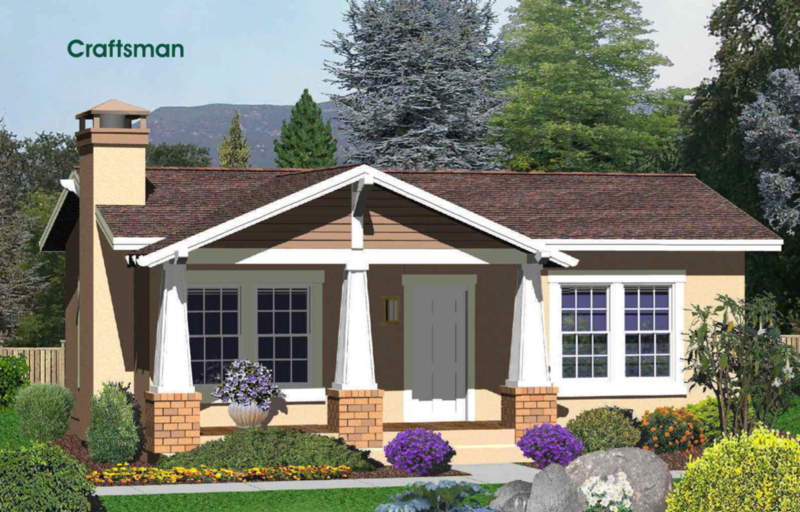 For additional small home floor plans click here.